Ennnnn! (Sorry, I’m trying to figure out the onomatopoeia for a buzzer sound when you’re wrong.) 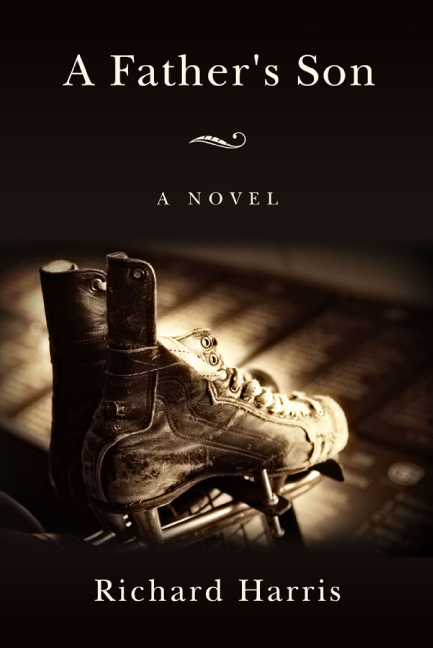 The above book cover design would have infuriated Franz Kafka. 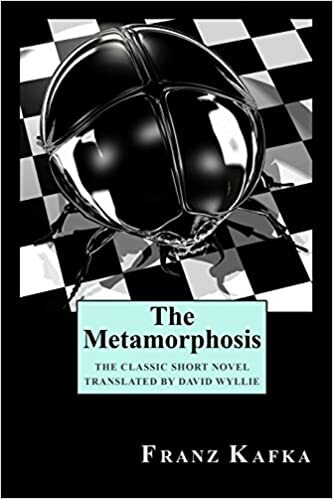 As such, the following book cover design is a more open interpretation of Kafka’s intentions with Gregor’s metamorphosis. 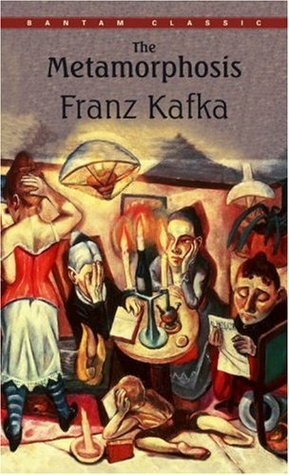 And that’s why the original German publication of Die Verwandlung is closest to Kafka’s vision of the perfect book cover design.